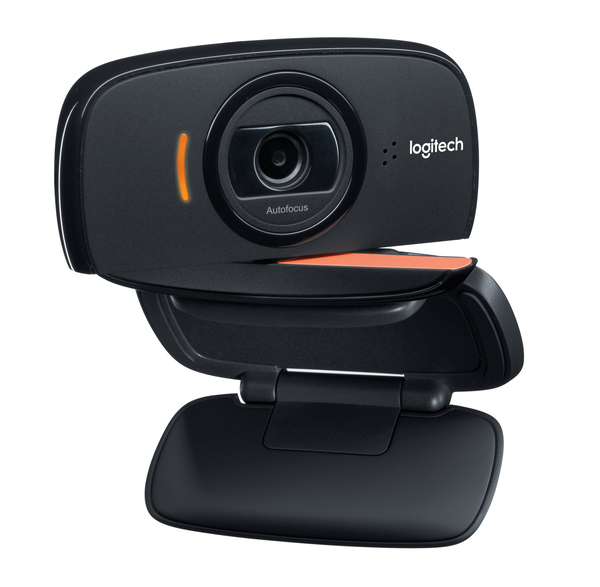 The Logitech® B525 HD Webcam. 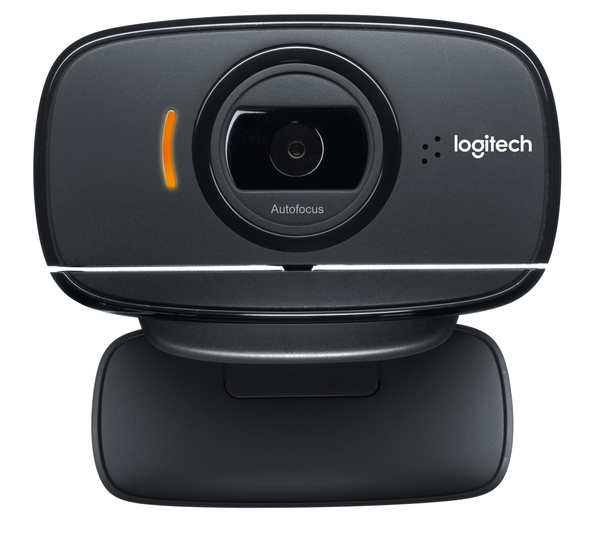 HD video calling and autofocus in a swivel plus fold-and-go design that makes it easy to position the HD video call at any angle - including moving away from you for privacy - and also take the camera with you. 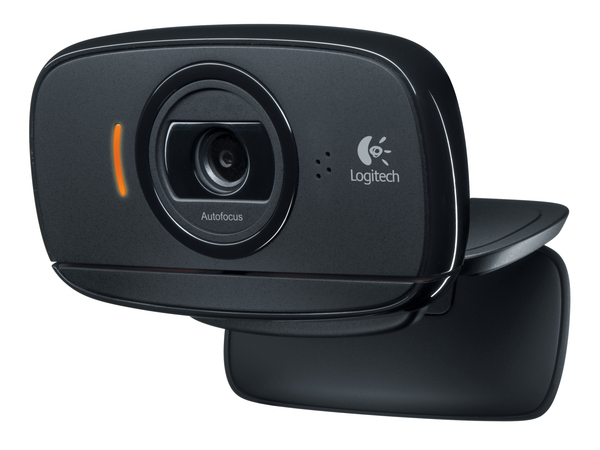 The webcam lets you enjoy fluid HD 720p video calls in your favourite unified communications application - and it's optimised for Microsoft Lync and Skype.